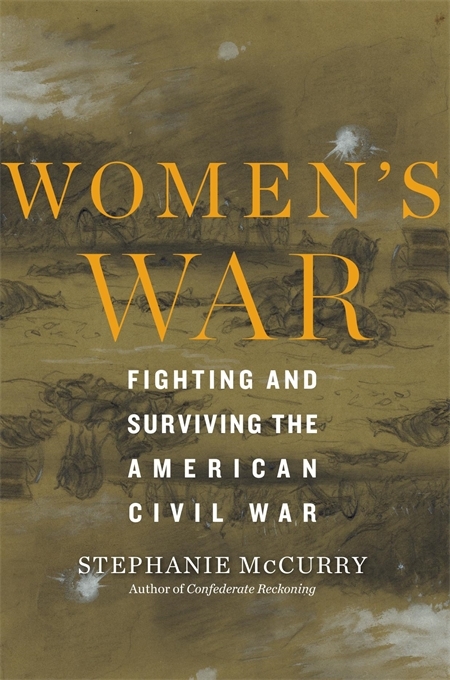 Stephanie McCurry’s new book Women’s War was reviewed in the Wall Street Journal. Paula Rabinowitz’s research and teaching are in the areas of American materialist feminist cultural studies. Her work considers the interlocking roles of cinema, photography, painting and material culture in and through twentieth-century literature. She focuses on contemporary and modernist American women’s art and literature; her work explores hidden histories within working-class, pulp and popular cultures. Her books include LABOR AND DESIRE: WOMEN’S REVOLUTIONARY FICTION IN DEPRESSION AMERICA; THEY MUST BE REPRESENTED: THE POLITICS OF DOCUMENTARY; BLACK & WHITE & NOIR: AMERICA’S PULP MODERNISM; and AMERICAN PULP: HOW PAPERBACKS BROUGHT MODERNISM TO MAIN STREET, which won the 2015 DeLong Prize for Book History Book from Society for the History of Authorship, Readers and Publishing (SHARP). She is co-editor with Cristina Giorcelli of HABITS OF BEING, a four-volume series of essay on clothing, fashion, dress and identity; and co-editor, with Ruth Barraclough and Heather Bowen-Stryuk of RED LOVE ACROSS THE PACIFIC: POLITICAL AND SEXUAL REVOLUTIONS OF THE TWENTIETH CENTURY. She has also co-curated gallery exhibits on women and pulp fiction, women’s sound installation art and feminist film. 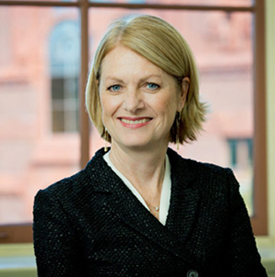 She serves as Editor-in-Chief of the OXFORD RESEARCH ENCYCLOPEDIA OF LITERATURE. After the end of World War II, Britain, France, and the U.S. were faced with two very different choices: return to the civic order of pre-war normalcy or embark instead on a path of progressive transformation. In this ambitious and original new book, Isser Woloch assesses the progressive agendas that crystalized in each of the three allied democracies, tracing their roots in the interwar decades, their development during wartime, the struggles to establish them after the war’s end, and the mixed outcome in each country. Isser Woloch is the Moore Collegiate Professor Emeritus of History at Columbia University. His books include Napoleon and His Collaborators: The Making of a Dictatorship and The New Regime: Transformations of the French Civic Order, 1789–1820s. Event co-sponsored by the Columbia Maison Française, European Institute, and Department of History. For more information and the program, click here. Pamela Smith (ed.). 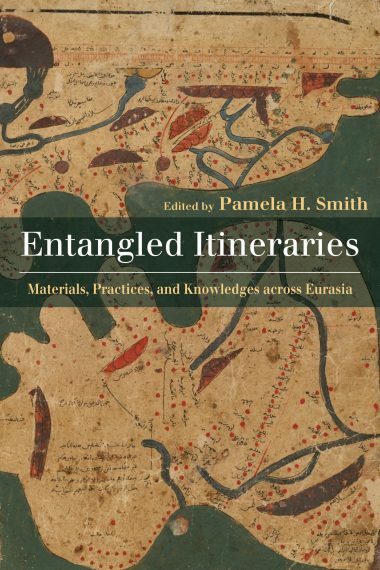 Entangled Itineraries: Materials, Practices, and Knowledges across Eurasia. 2019: University of Pittsburgh Press. Stephanie McCurry. Women’s War: Fighting and Surviving the American Civil War. 2019: Harvard University Press. Adam Tooze. 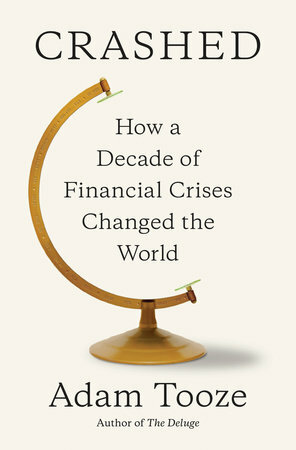 Crashed: How a Decade of Financial Crises Changed the World. 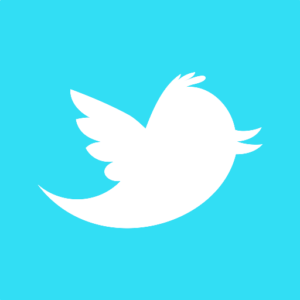 2018: Penguin Random House. Paul Chamberlin. 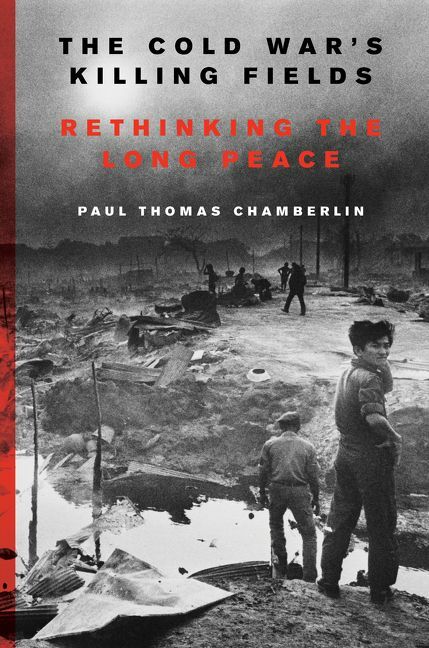 The Cold War’s Killing Fields: Rethinking the Long Peace. 2018: HarperCollins. Ira Katznelson et al. 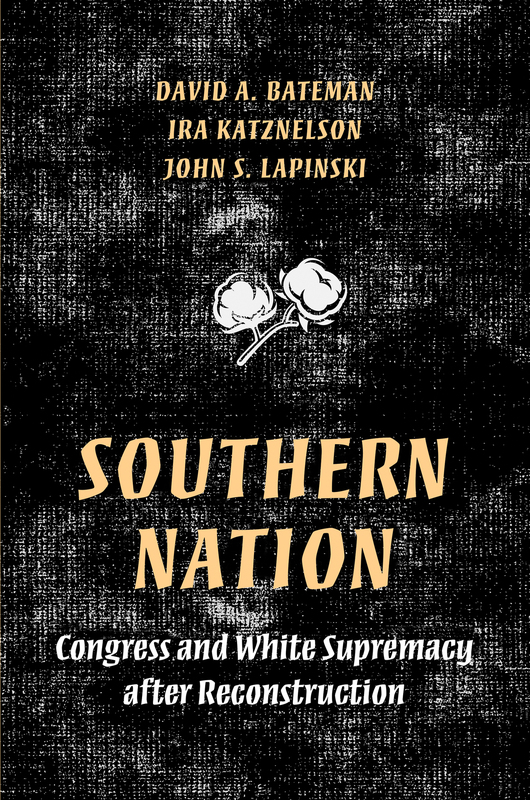 Southern Nation: Congress and White Supremacy after Reconstruction. 2018: Princeton University Press. Mark Mazower. 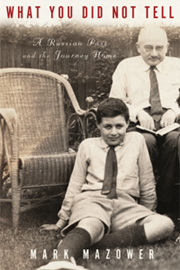 What You Did Not Tell: A Russian Past and the Journey Home. 2017: Other Press. Pablo Piccato. A History of Infamy: Crime, Truth, and Justice in Mexico. 2017: University of California Press.